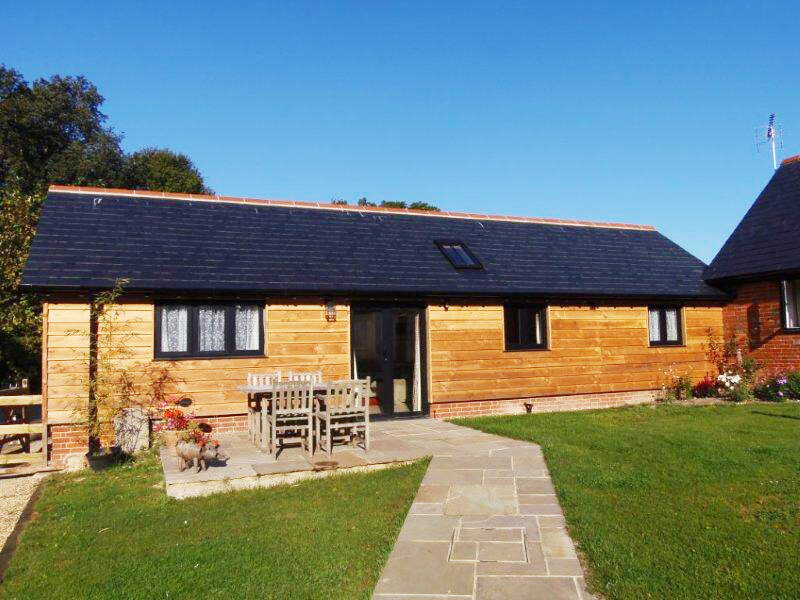 Oak Apple Barn is another of our converted barn conversions which, like all our other cottages, has been finished to an exceptionally high standard making it a perfect place for a relaxing break or holiday. 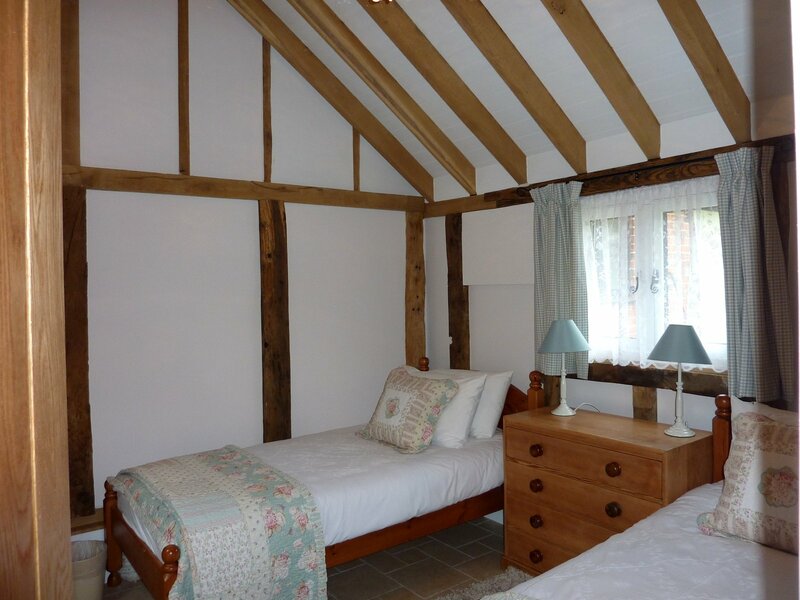 The cottage has one double bedroom and one twin bedroom so it can comfortably sleep 4. 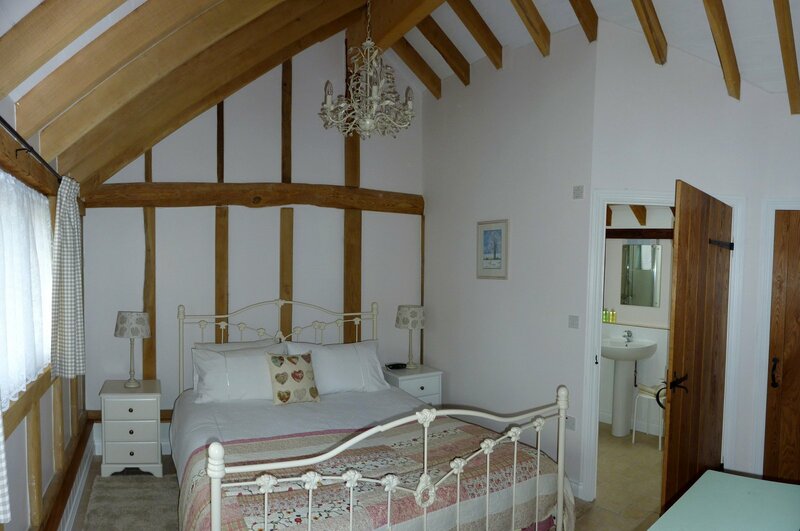 Bookings for Oak Apple Barn are for full weeks, commencing on a Saturday. Occupation is from 15:00 Saturday until 10:00 the following Saturday.